The Donegal Primary Schools Sportshall Athletics Finals which were scheduled for Friday, March 22nd, have been postponed as a mark of respect to the late Dessie Larkin who died suddenly on Monday. 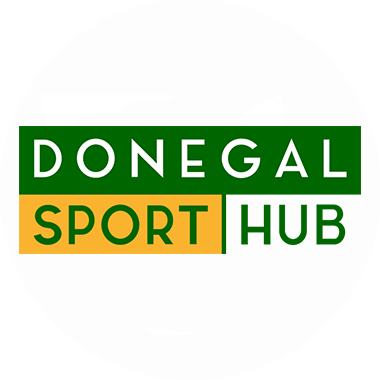 The event is co-ordinated by Donegal Sports Partnership, an organisation of which the late Mr Larkin was a former chairman, and a director until his untimely passing. Paying tribute to the former councillor, Donegal Sports Partnership Coordinator, Myles Sweeney, said: “Donegal Sports Partnership wish to offer our sympathies to the Larkin and McCool families on the sudden and unexpected death of our former director and chairman of our board, Dessie Larkin. The Donegal Primary Schools Sportshall Athletics Finals have been rearranged for Monday, March 25th, at the Aura Leisure Centre in Letterkenny.